Energetic, aggressive and dramatic track featuring only massive and powerful cinematic drums! Epic, uplifting and inspiring orchestral track made for trailers, soundtracks and as a background music. Slightly ethnic/exotic vibe. 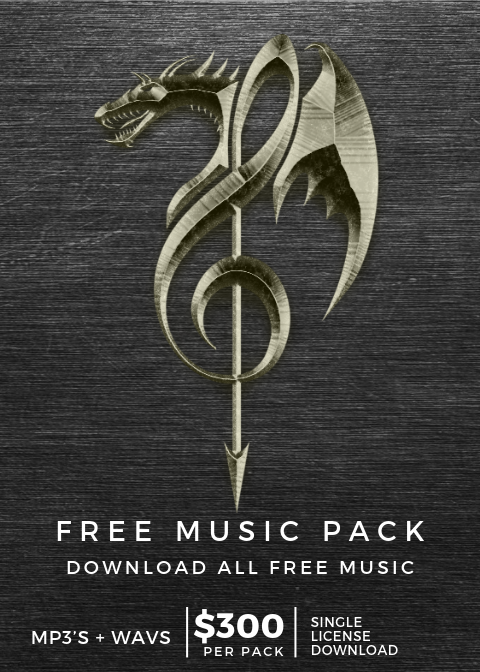 Dramatic, emotional and inspiring orchestral track featuring beautiful female vocal, epic drums and massive choir. Inspiring, nostalgic and emotional track made with warm strings and soft piano. Epic, uplifting and inspiring track featuring epic orchestra, epic choir and massive drums. Inspiring, uplifting and positive epic orchestral track featuring epic choir and epic drums. Epic, uplifting, triumphal and positive track made with epic orchestra, epic drums and epic choir. Dark and apocalyptic track made with suspensful strings, piano and orchestra. Dramatic, aggressive and creepy orchestral rising towards big climax! Spooky, creepy and emotional track featuring epic orchestra and soft cinematic piano. Soundtrack style. Massive drums, epic orchestra, choir and beautiful female vocal. Trailer/Soundtrack styled. 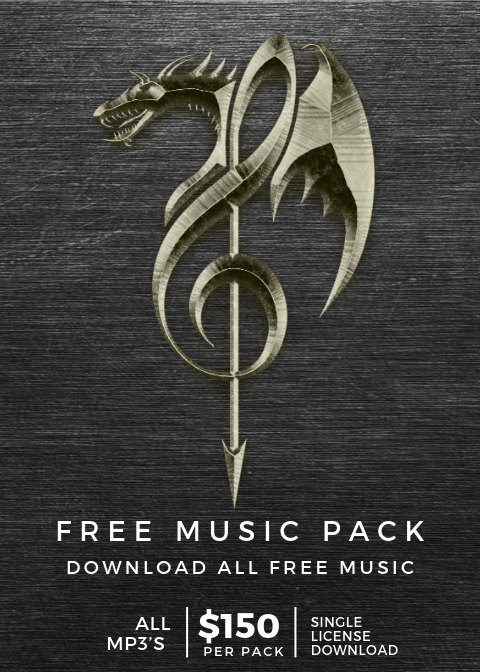 Epic, massive, action and dramatic track made with epic orchestra, drums and choir. Soundtrack Style (Battle Music). Epic, dramatic and action track made with energetic strings, epic orchestra and drums. Soundtrack Style. Inspiring, fantasy and uplifting track featuring warm strings and choir. Rising towards big climax. Emotional, inspiring and epic track featuring cinematic piano, epic orchestra, epic drums and choir. Rising towards climax. Aggressive, epic and modern/cool track made with epic orchestra, upbeat distortet drums and more! Suitable as a background music. Emotional, inspiring and uplifting epic track made with epic orchestra, epic choir and drums with beautiful warm cinematic piano. Rising towards climax. Moving, inspiring and epic track made with orchestra and choir. Slow orchestral rising track. Uplifting and inspiring epic track made with epic classical hollywood orchestra and epic drums. Hollywood Movie Styled. Epic, uplifting and inspiring track made with epic orchestra, drums and choir. Rising/Massive/Powerful Game Theme Style. Drama, slightly creepy and mysterious track made with sound designed piano, guitars and more. Serious, dark and dramatic epic track made with piano, orchestra, organs and choir. Rising and evolving towards big climax. Inspiring, uplifting and dramatic track made with epic orchestra, choir, drums and more. Rising towards climax.